Nebraska Trucking Association salute truck drivers who perform their craft in a professional and safe manner as demonstrated by their companies and records. Hunt Transportation counts on drivers like Jeff Long who safely deliver day in and day out. “Jeff continues to do what every safety director asks of drivers,” said nominator Heath Richards. “Understand and believe in safety.” Long has logged 2.5 million miles during his 27 years of driving. He’s been honored with a 9-Year President’s Safe Driving Club and the ATA Safe Driving Award. Off the job, Long enjoys going on cruises with his wife, Nancy. He earned the honor in April. Driving 2 million miles in 24 years, Chris Sawyer looks out for his company, Transportation Specialists LTD. He helps his fellow drivers and he safety delivers freight caring for public safety. 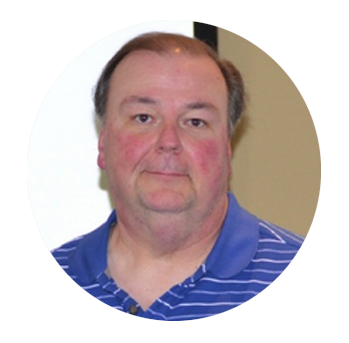 “Chris joined us in 2005 and hasn’t looked back since,” said nominator Larry Miles of TSL. “He’s very easy to work with and, when another driver needs assistance on the road or at a port, he’s right there.” Sawyer is a 10-year member of the President’s Safe Driver Club. Off the job he enjoys building computers and working with other electronic equipment. Chris earned the honor in February. “Pat Crumb is a driver that Fremont Contract Carriers has come to rely on for his hard work, excellent customer service and professional attitude,” said nominator Ann Dostal. “His reliability and commitment to safety make him worthy of this award” Crumb, during his 37 years of professional driving, covered more than 2 million miles. He’s achieved 25 years without a preventable accident. He’s an inaugural member of FCC’s Driver Advisory Board. Crumb enjoys time with his family, photography, tinkering with cars and the Huskers, Cubs and Bears. He earned the honor in January. 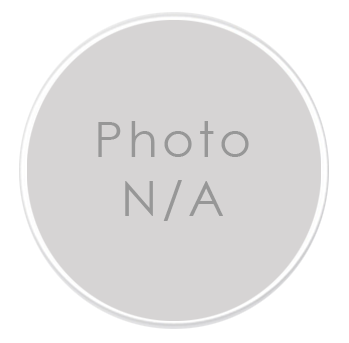 Phillip Sailors, Williams Transportation Inc. Hats off to Philip Sailors who was named the NTA Driver of the Month for December. “Phil deserves this award for his constant commitment to safety and his willingness to help teach newer drivers,” said nominator Michelle Leist of Williams Transportation Inc. Driving for 38 years, Sailors has logged more than 4 million miles over the road. He’s been honored with a Million Mile Safe Driver Award from Crete Carrier. He also received ATA Safe Driving and Great West Casualty Safety Awards. At Williams Transportation, Sailors serves on their accident review committee looking to enhance prevention processes. Co-workers count on Sailors to put his cooking skills to work around the terminal for periodic meals. Sailors enjoys spending time with his wife, Sonja, and their new dog. Devoting 45 years to trucking takes a commitment to the industry and a level of detail that few have achieved. Robert Duff moved freight for more than five million miles across the Cornhusker state’s roads. He hasn’t experienced a preventable accident for 37 years. Duff, nominated by his company, Lyman Richey Sand & Gravel, takes prides in work, dealing with customers and has pride in operating safely so he can enjoy his family and life, according to his nomination. He earned the honor for November. “Timothy Dean’s safety record speaks volumes toward being one of the best drivers on the road,” said nominator Glenn Novotny of Werner Enterprises. 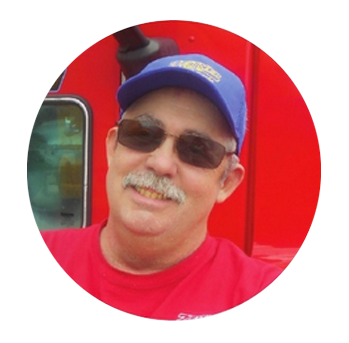 “His knowledge of truck safety makes him an elite and valued professional in the trucking industry.” Dean has worked 29 years as a commercial driver logging 3.98 million miles. Novotny noted Dean’s expertise in educating fellow drivers and the public about the importance of safety in the trucking industry. At Werner, Dean collected awards for one-, two- and three-million accident miles; TA/Petro Citizenship Finalist; President’s SAFE Driver Club for 11 years; Jeff Wessel Award and the Professional Excellence Award for six years. 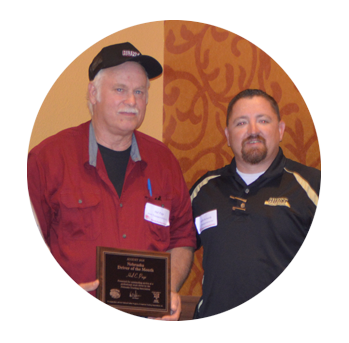 Dean competed in the Nebraska Truck Driving Championships for eight years and was named grand champion twice. Off the job, Dean volunteers for the FFA, 4H and Cass County Fair. He raises horses and enjoys time with his wife, children and grandchildren. He earned the honor for October. Michael Edson, Transportation Specialists Ltd.
Michael Edson has moved freight for 18 years along our roads. He’s traveled more than 1.7 million miles and shows no preventable accidents as a commercial driver. Transportation Specialists Ltd. hired Edson five years ago, according to Larry Miles, Edson’s nominator. 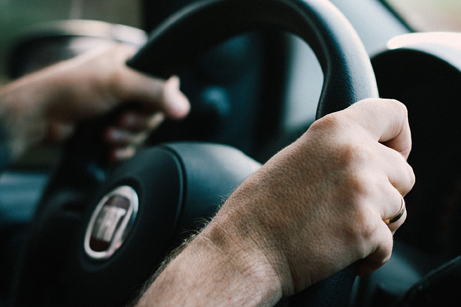 Edson works as a regional driver navigating congested cities and busy highways. He holds a HazMat endorsement allowing him to move sensitive loads. “Michael deserves recognition as NTA September Driver of the Month for his outstanding driving record, professionalism and as a role model for future CMV drivers,” Miles said. 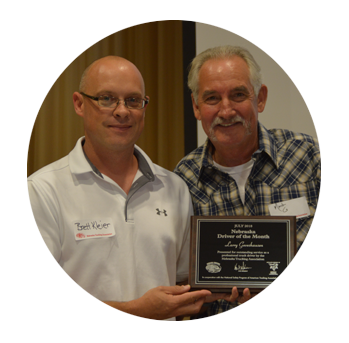 Hal has been a commercial driver for 40 years with 26 years and more than three million miles at Hunt Transportation. ‘He is the definition of a safe driver,’ said his nominator, Heath Richards. ‘Hal is the first one to raise a hand to help out, never complains and always holds safety to the highest standard. He is able to separate himself from the challenges on the road and has not had an accident in his 26 years at Hunt.’ Hal has been recognized with the Safe Driving Award from Hunt, the Three-Million-Mile accident free award from the American Trucking Association and his hobbies include tinkering with motorcycles and enjoying home time. Larry has been recognized for safe driving by previous employers and enjoys hunting, fishing, camping, working on old cars with his sons Brandon and Mark, wood working and metal detecting. Ed has more than 16 years of commercial driving with nearly four years at FCC. He has nearly two million career miles. Nominated by Ann Dostal, she said, “Ed’s safety record is a testament to his dedication to safety, customer service and professionalism. Ed is always willing to help out and does a great job.” He is a member of the president’s Safe Driver Club and has received the Safe Driver Award for three years. 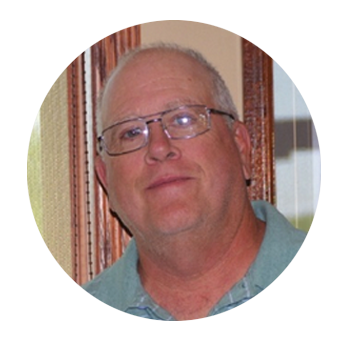 Raymond has 28 years of commercial driving experience with six of those at Zeitner and Sons. He’s had more than two and one-half million career miles with no preventable accidents as a commercial driver! Nominated by Jolene Jankowski, she said, ‘Raymond is an all-around good guy and great driver. He is east to work with because he plans ahead, had a good head on his shoulders and delivers on time.’ He has received numerous safety awards from Zeitner and is a one-year member of the President’s Safe Driving Club. Enrique is a 13-year driver with TSL and has more than 2.5 years of commercial driving experience. He has more than one-half million career miles. Nominator Larry Miles said, “Enrique is great! He will do anything to help others. As a local driver, he will jump in a sleeper and run out to the coast if needed. He is also a back-up trainer who helps new drivers as needed and also takes new office personnel on ride-alongs throughout Omaha to help them learn the ins and outs of the intermodel industry.” He is a member of the President’s Safe Driving Club and a multi-year recipient of the TSL Safe Driver Awards.